With the vast growth of computer users of today, we cannot deny the fact that energy usage requirements in every household has drastically grown. We all know that this will not only cost us big amounts but will also hurt the environment in so many ways. Chang-Su Lee of Design Hara is Seoul, South Korea has submitted an eco-friendly power PC to Igreenspot that many of the computer savvy people will love to hear. 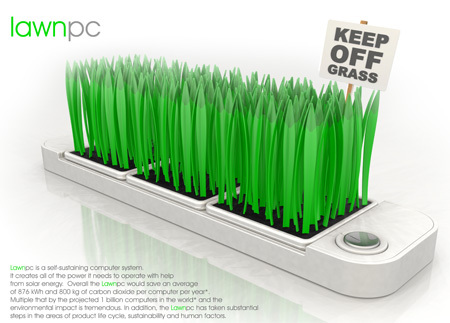 Hailed as the Green HTPC, this small yet powerful PC has a chassis built with recyclable green materials. it is also compatible with small standard motherboards and consumes energy that is 30% lower to your traditional desktop PCs.Another green feature of this cute little powerful PC is its ability to reduce carbon dioxide emission. 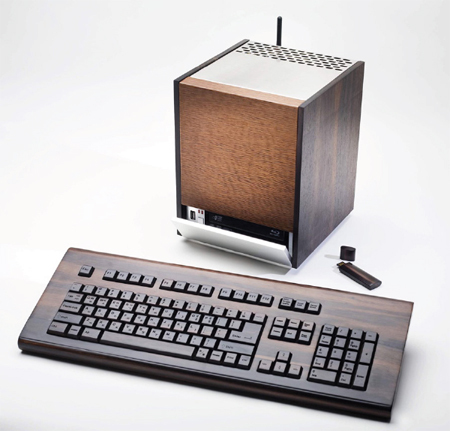 The Green HTPC’s side panels are also made of harmless materials like natural wood. The HTPC’s parts are connected by bolts and nuts making it easy to be recycled when it useful life ends. 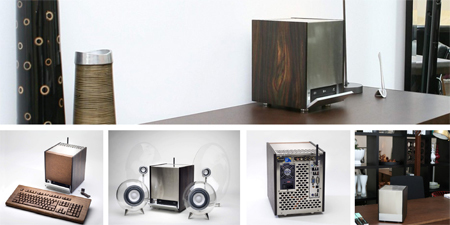 In addition, each HTPC will be unique as this is a full custom handmade product in accordance with the customer’s preferences.The customer will also be given the chance to choose their own high-performance internal components his or her HTCP can have like the motherboard, RAM, and more.